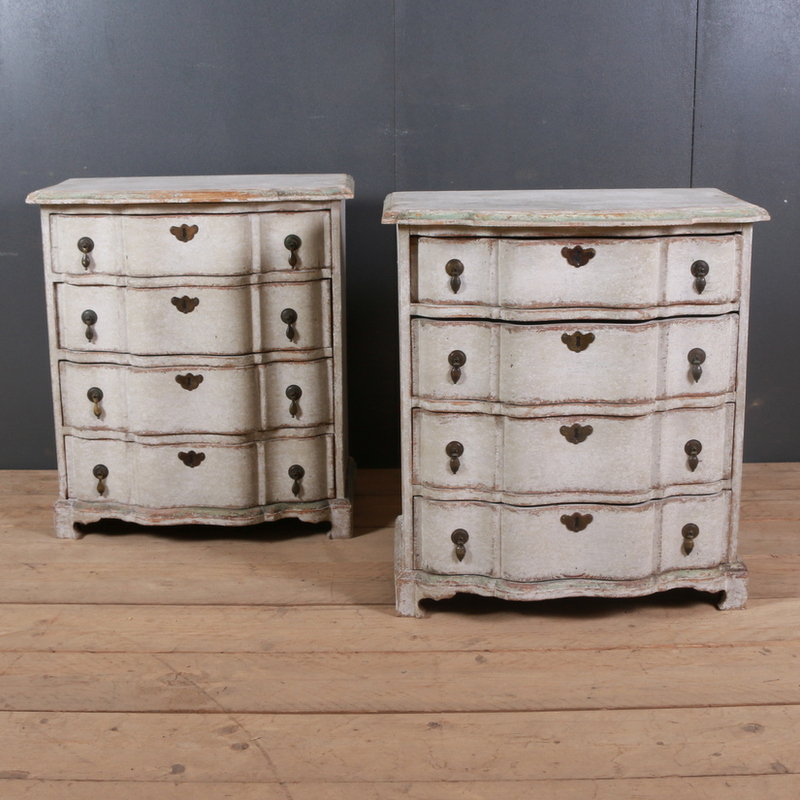 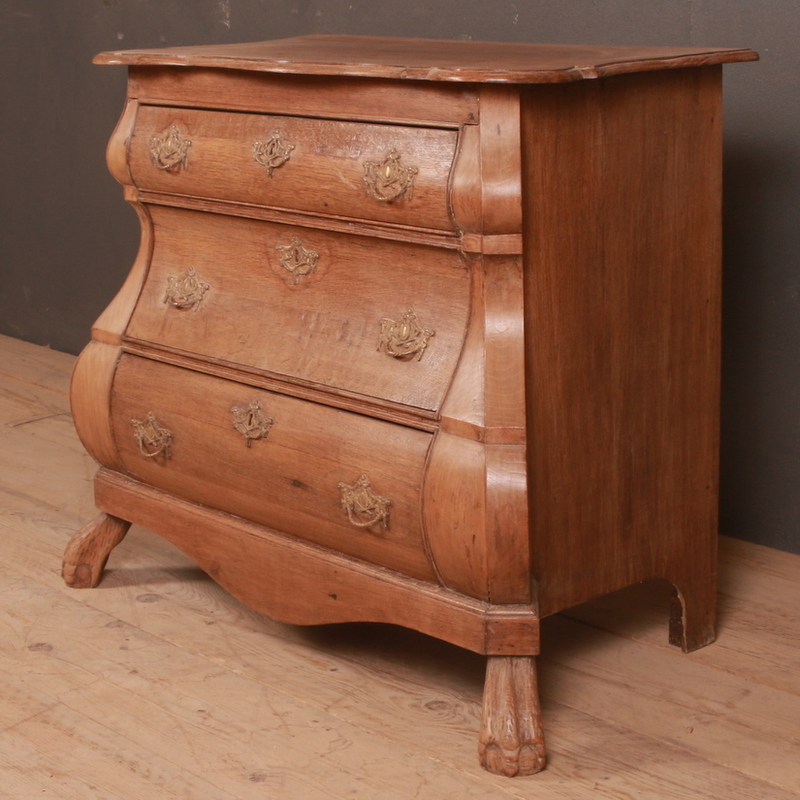 Our fine range of antique commodes includes a variety of options such as French commodes, Italian commodes, antique oak commodes and Swedish commodes etc. 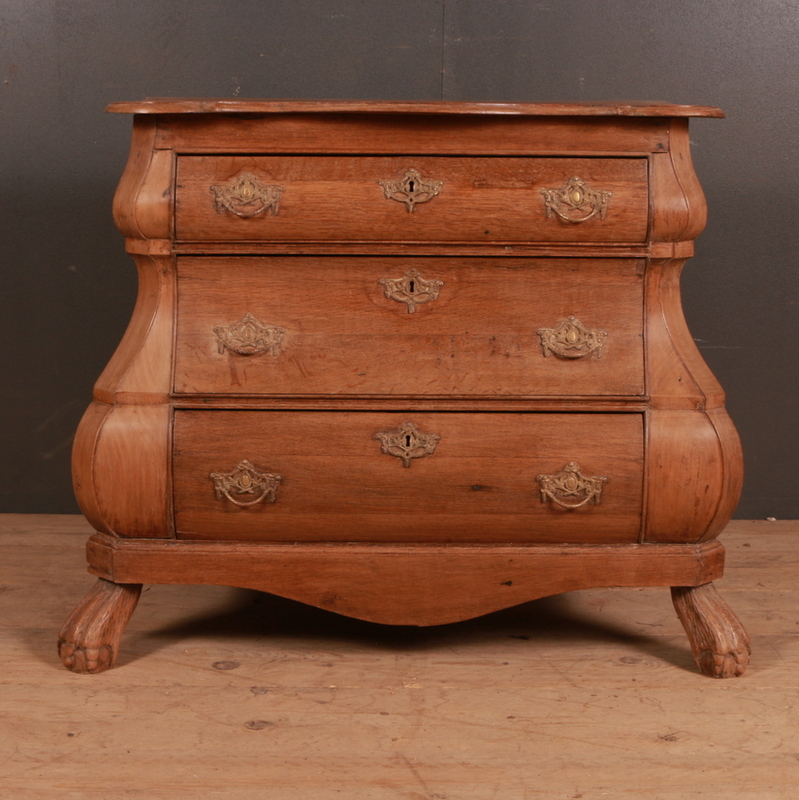 These are all distinct pieces, all completely different from one another. 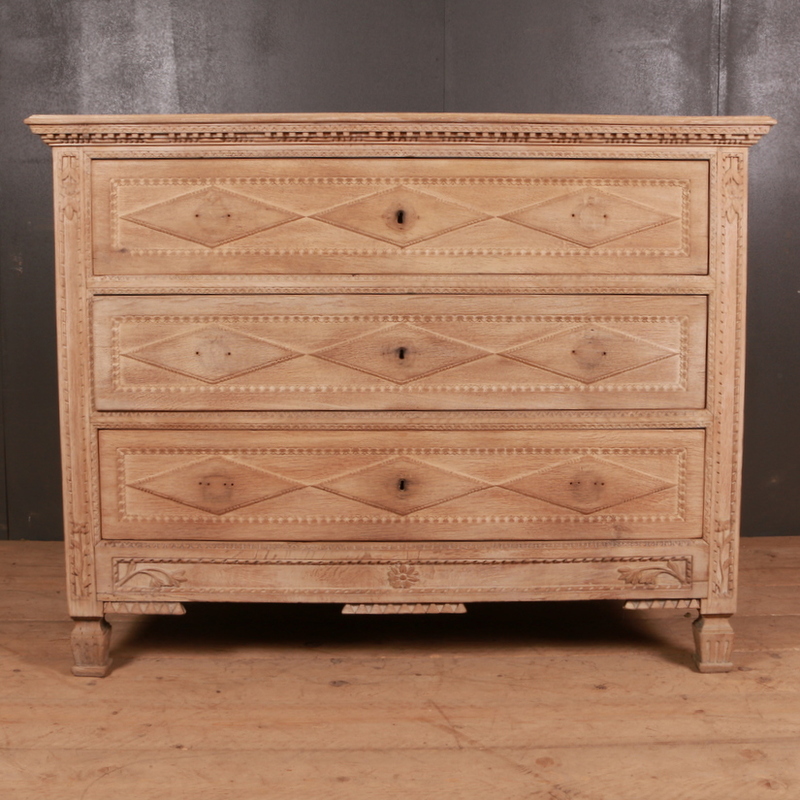 Each piece has its own unique design and pattern and shows off timeless beauty. 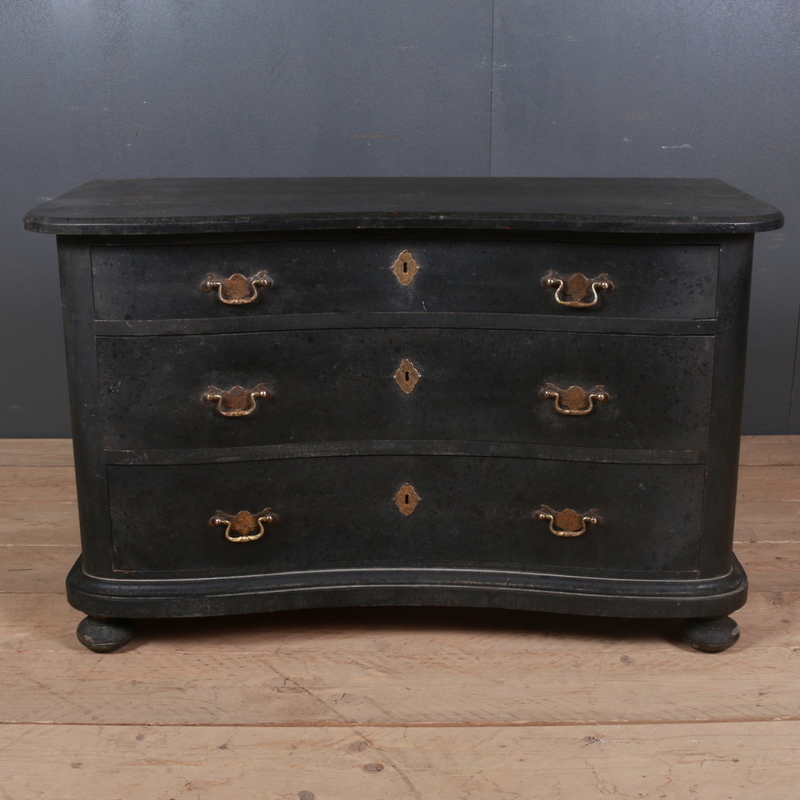 Some of the pieces in our collection include the 19th century ebonized commode which is a different piece with a marble top and is black in colour. 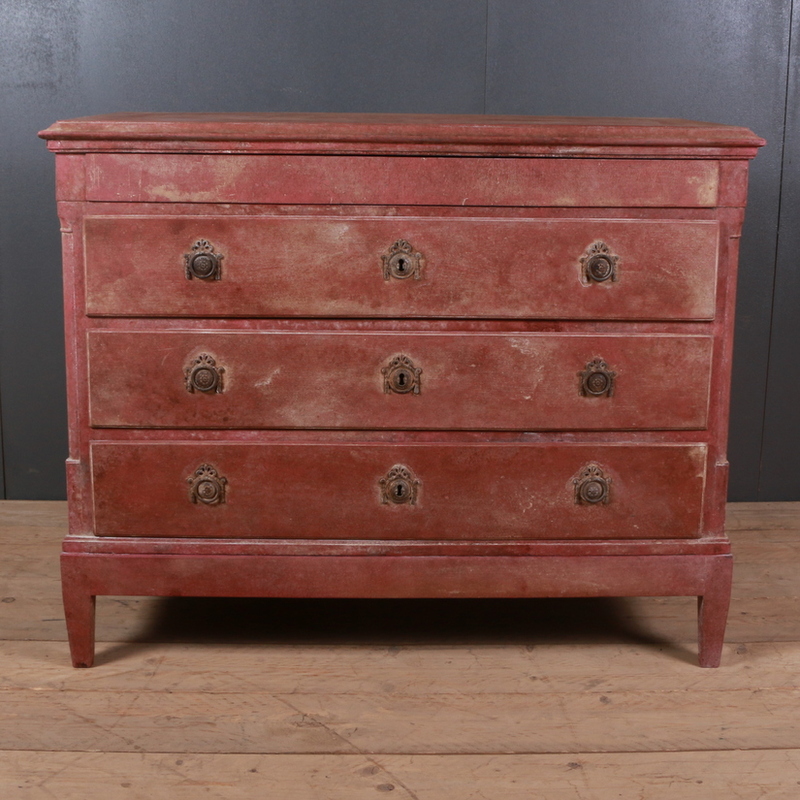 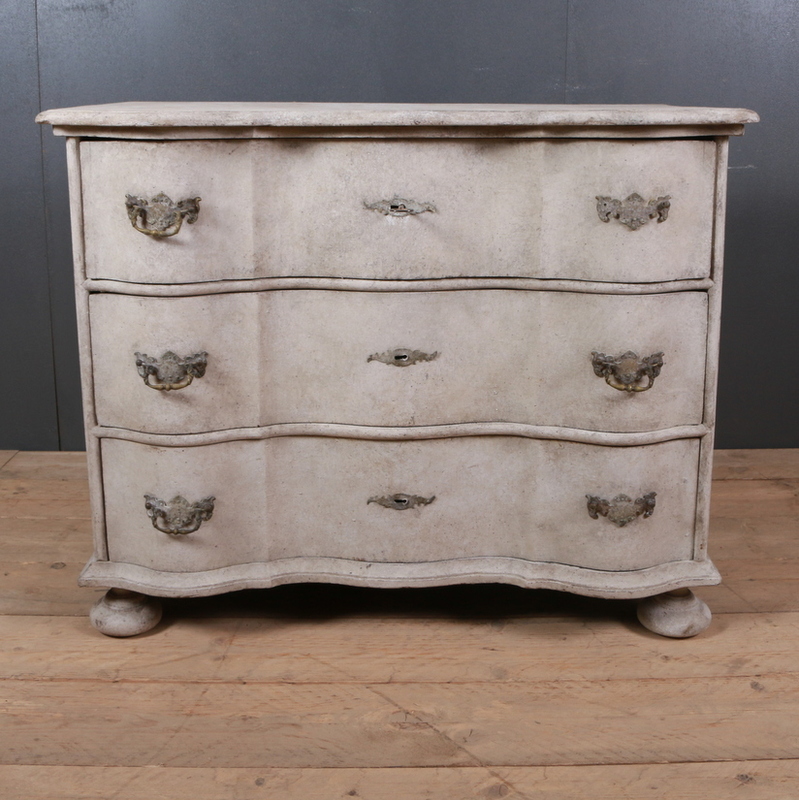 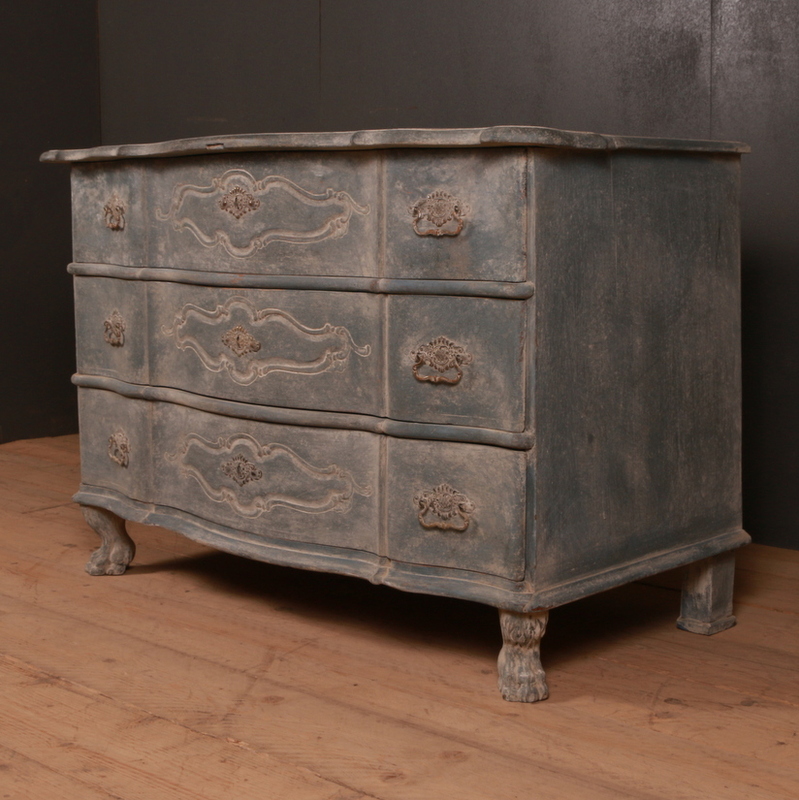 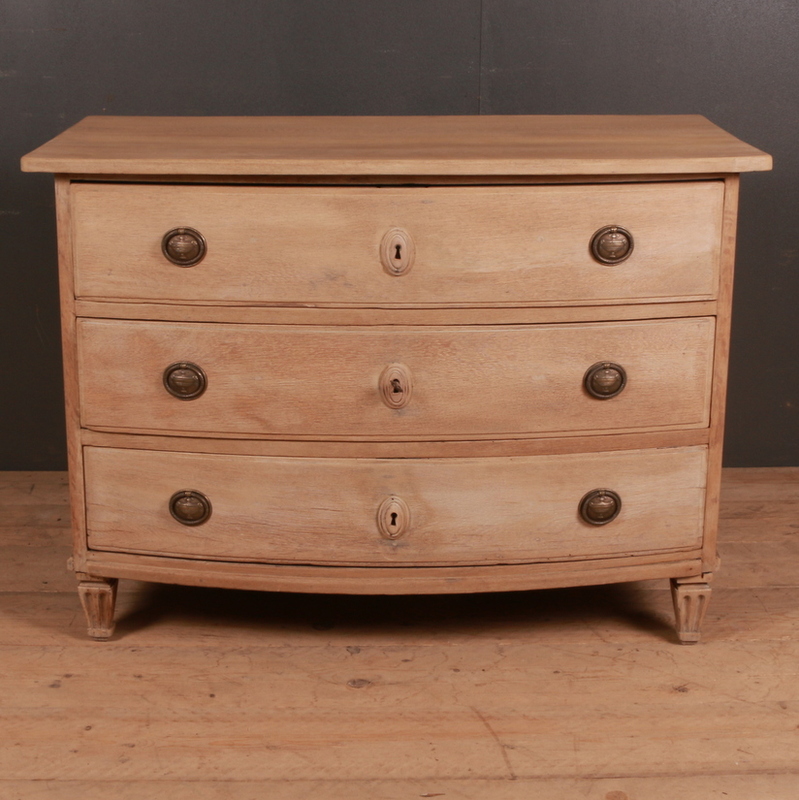 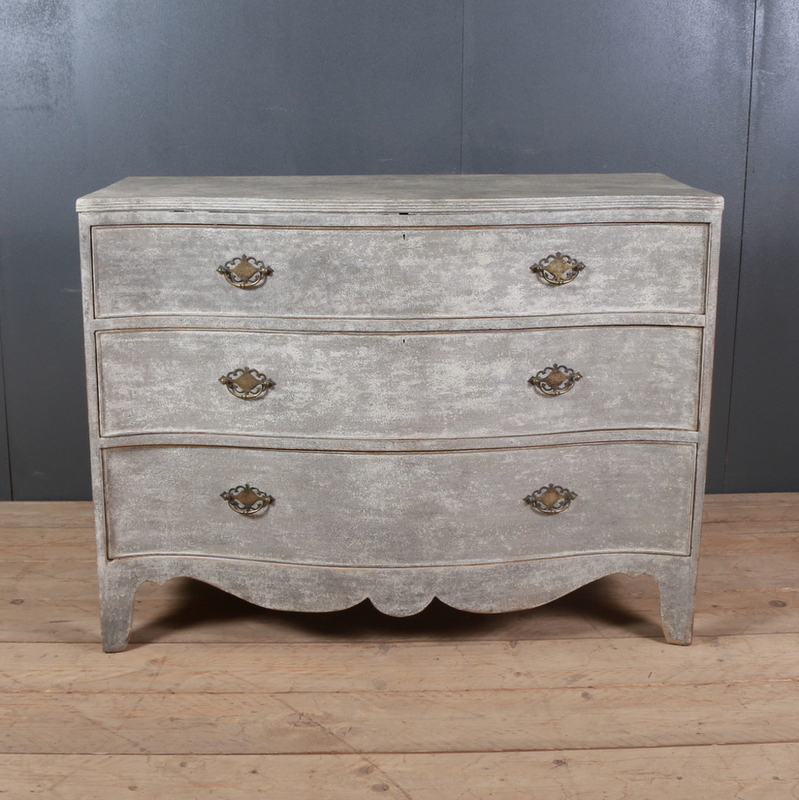 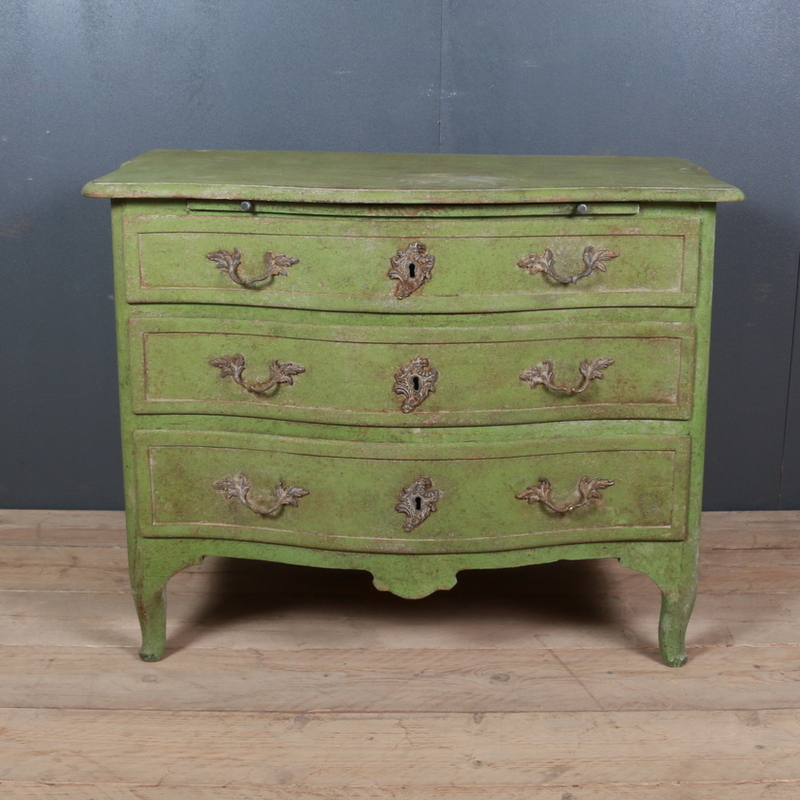 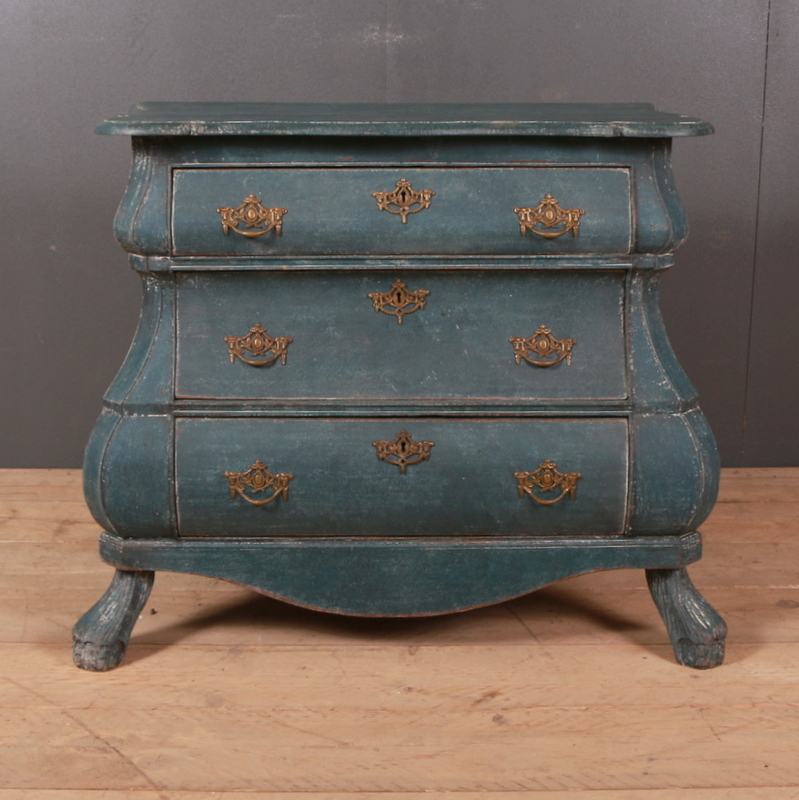 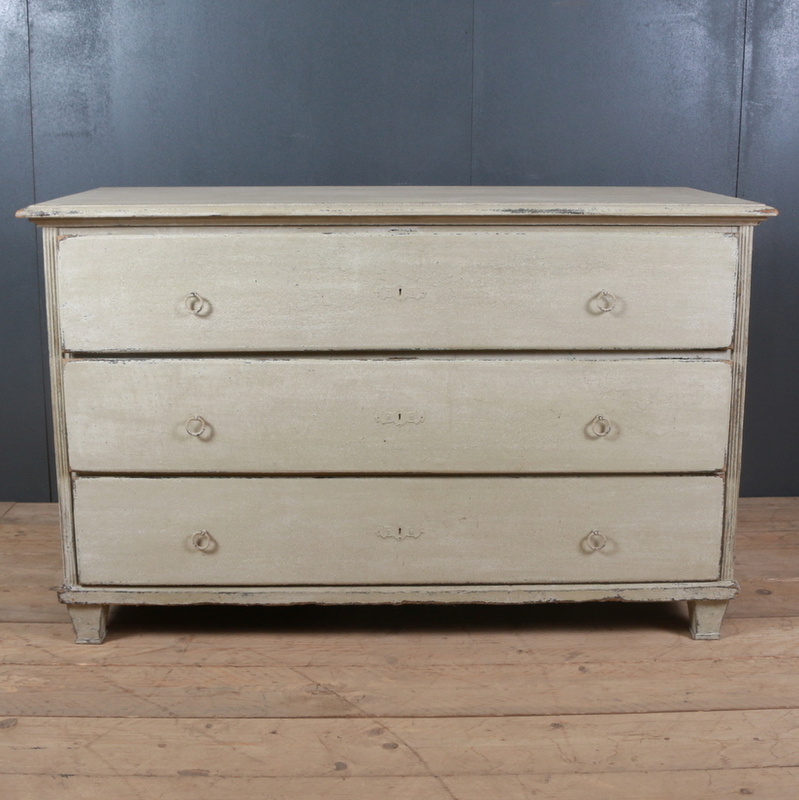 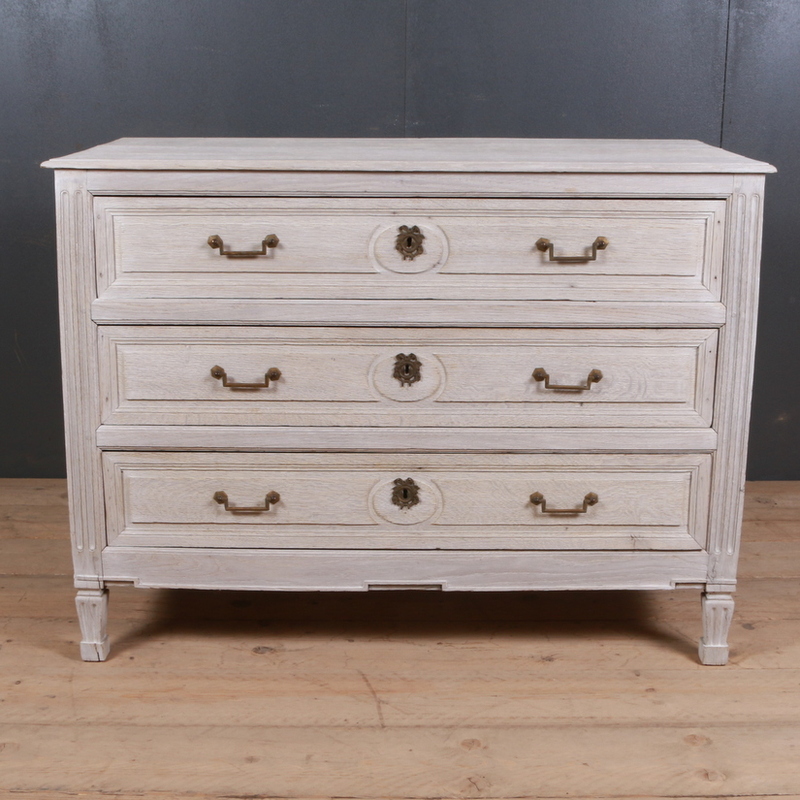 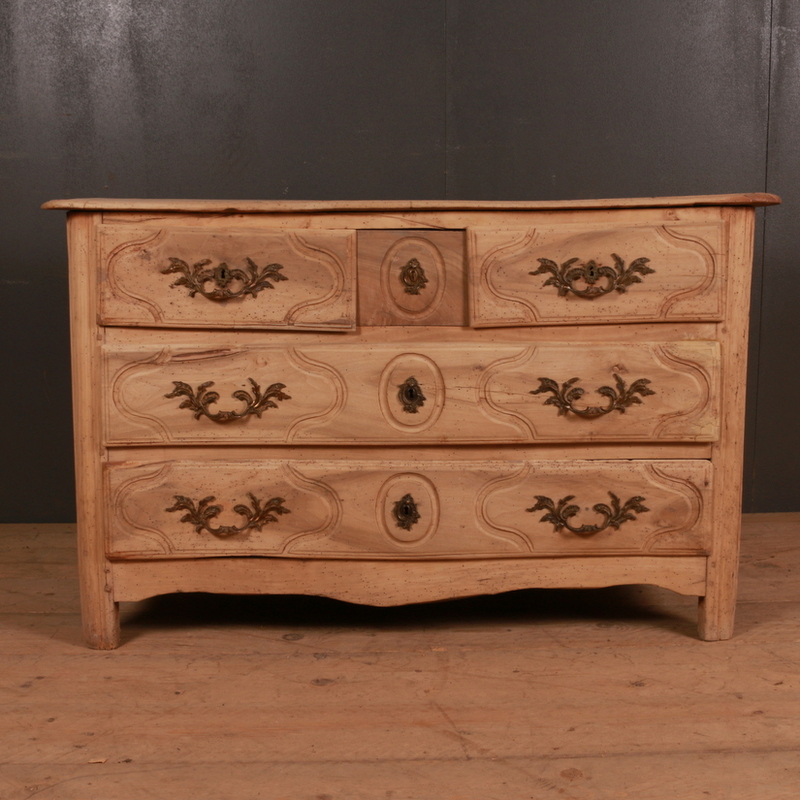 The Italian walnut commode is a classic piece with carved side panels and also comes in a rich deep colour. 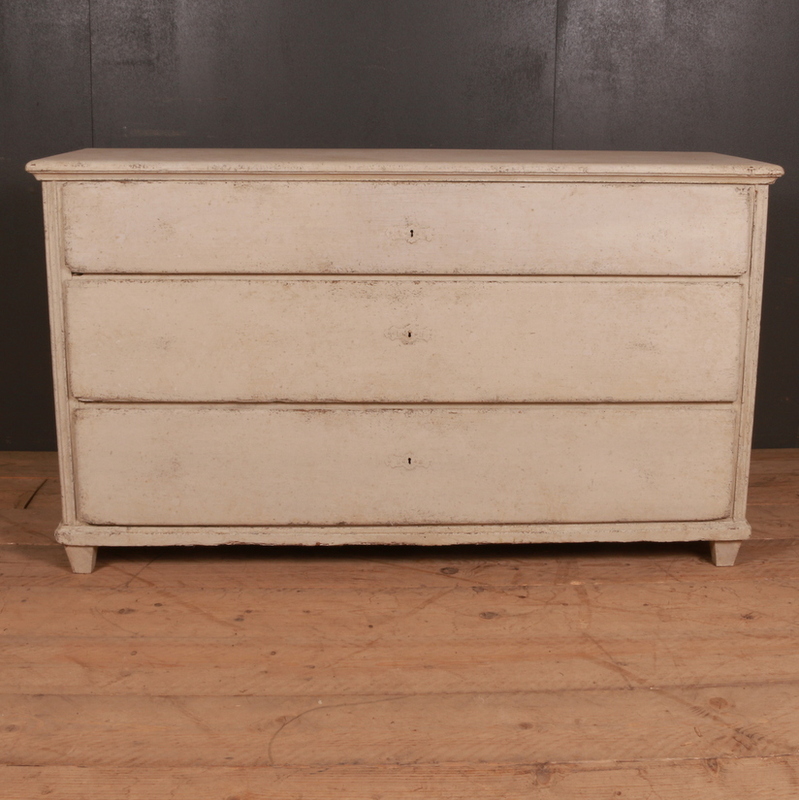 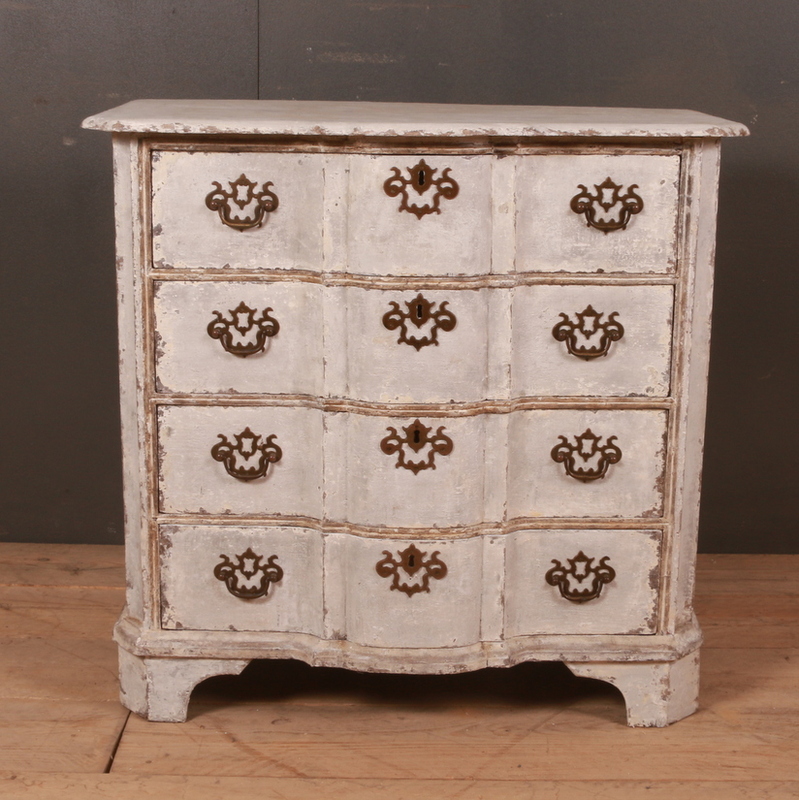 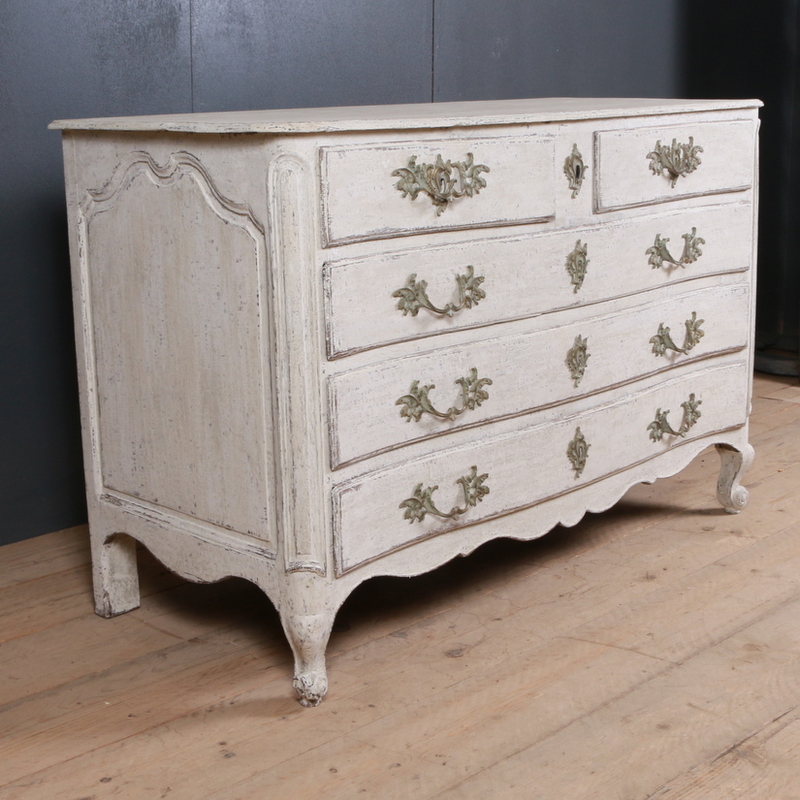 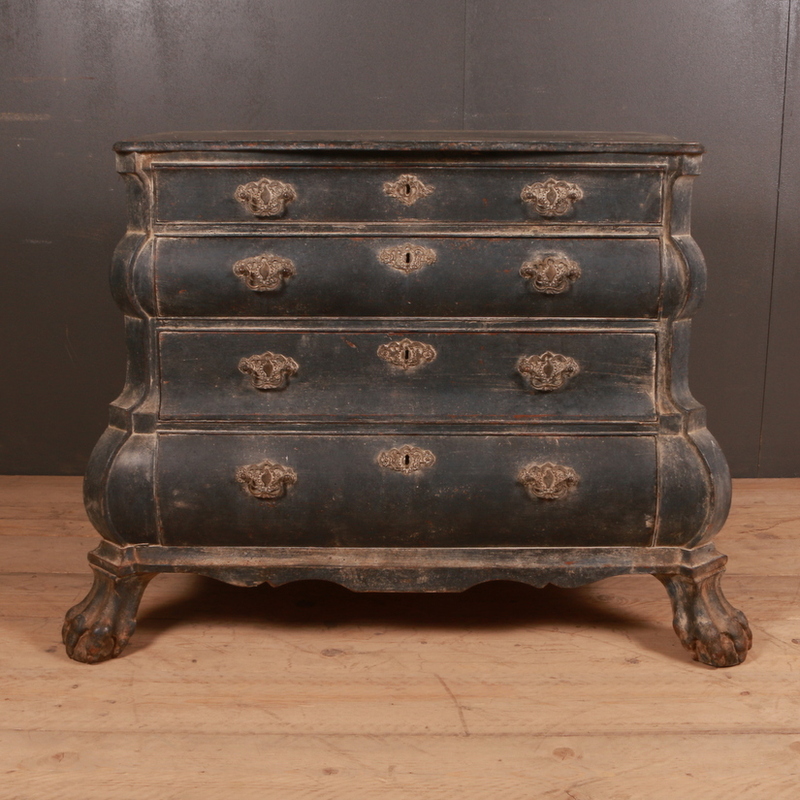 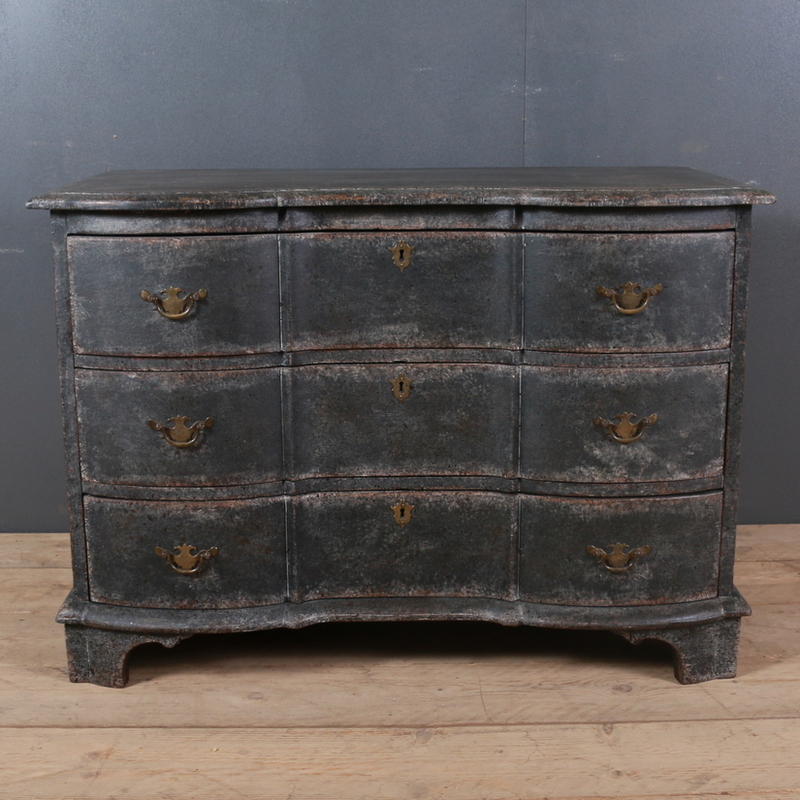 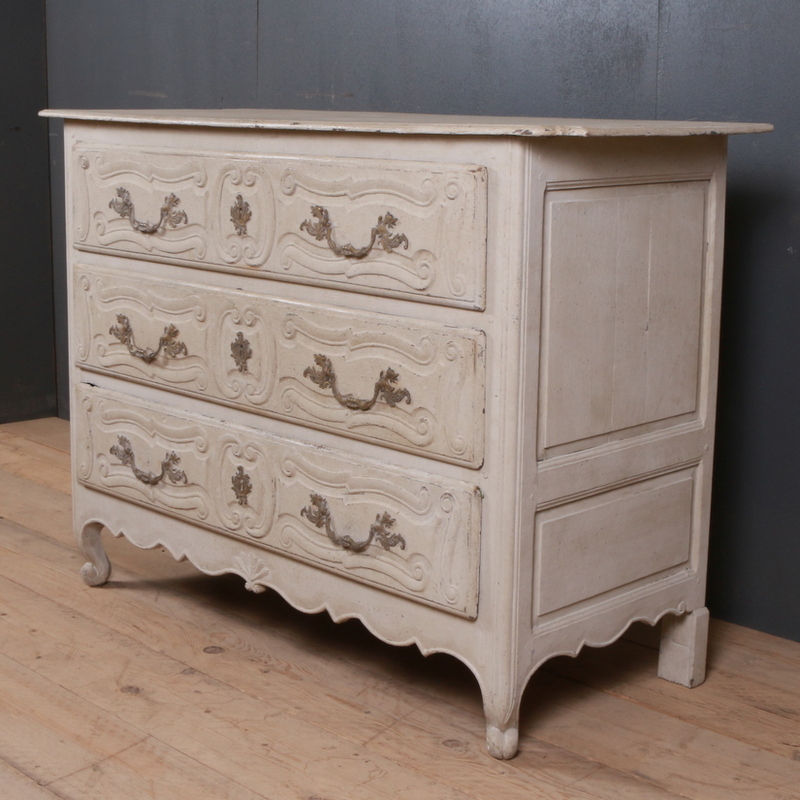 The Wonderful 19th Century carved 4 drawer black forest style commode is a beautiful and rare piece with beautiful patterns all over the front portion. 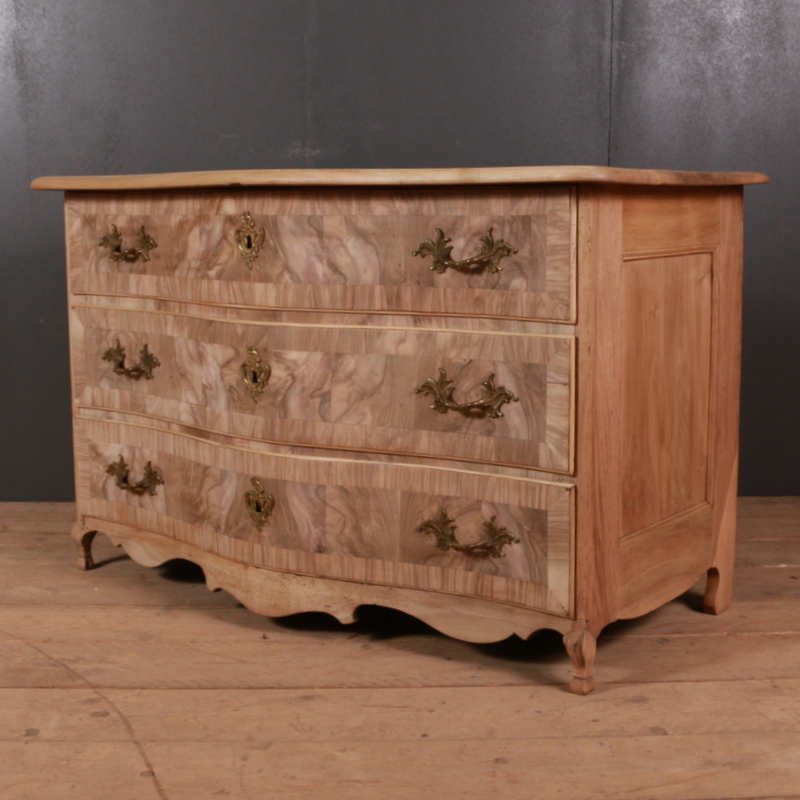 The beautiful patterns and rich colour make it a unique piece. 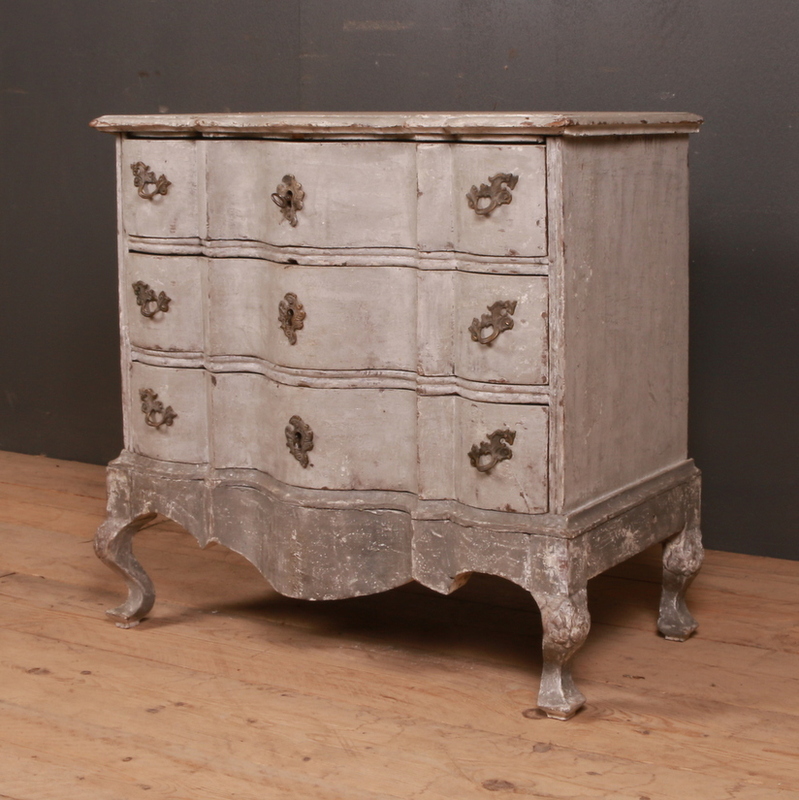 There are plenty of options available at Arcadia Antiques. 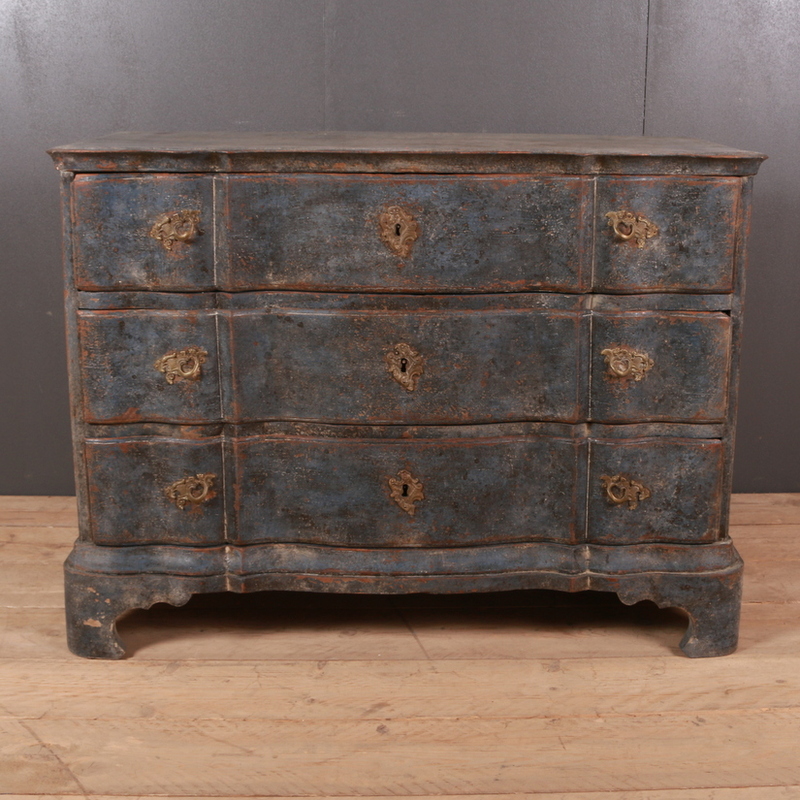 Have a look at the other categories for more of these pieces in our collection.